UPDATE 1230 GMT: Journalist Sadegh Ghorbani reports that two more Iranians, Mostafa Sadrzadeh and Milad Mostafavi, have been killed in Aleppo Province. ORIGINAL ENTRY: Iran’s Revolutionary Guards have suffered more losses in the conflict in Syria, in the bloodiest phase for Iranian troops since the crisis began in March 2011. On Friday, Iranian media confirmed the death of a fifth Guards commander since October 8. Reza Khavari, who led the Fatemioun Brigade made up of Afghan nationals, was killed in Aleppo Province. A Revolutionary Guards spokesman acknowledged that eight Iranian troops were killed on Wednesday, while denying reports that 15 had been slain. 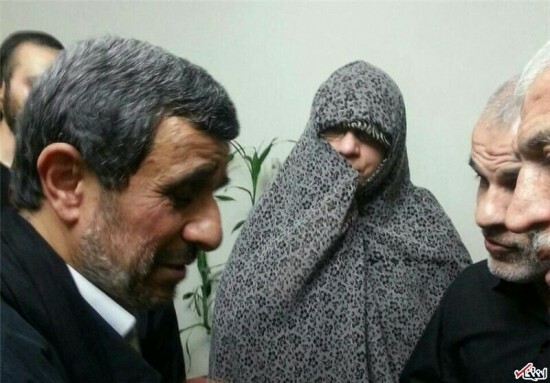 The dead included two Revolutionary Guards members from a unit which protects the Islamic Republic’s officials — one of them is Abdollah Baqeri Niyaraki, a bodyguard for former President Mahmoud Ahmadinejad — a member of an airborne brigade, and two Basij paramilitary fighters. 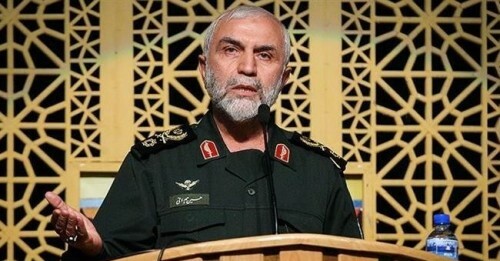 On October 8, the overall Iranian commander in Syria, General Hossein Hamedani, was killed by the Islamic State as he led forces trying to relieve the long-time siege on the Syrian military’s Kweires Airbase in eastern Aleppo Province. On October 13, the deaths of two commanders — one the former head of an elite commando unit — were confirmed. 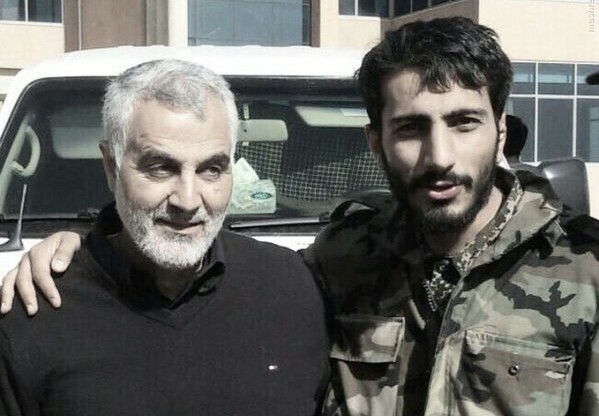 Both Farshad Hasounizadeh and Hamid Mokhtarband had returned from retirement to lead troops in Syria. On October 17, Colonel Moslem Khizab’s death was reported. Iranian commanders have been in Syria since autumn 2012 when the Revolutionary Guards began organizing the National Defense Forces militia to support the Assad regime’s military. Several had been killed, either on the battlefield or in Israeli airstrikes; however, the death toll has spiked this month as Iranian-supported units have joined a regime-Russian offensive on multiple fronts across Hama, Homs, Latakia, and Aleppo Provinces. A Transportation Ministry official has said that the Government is close to securing a deal with French aircraft manufacturer Airbus. The source told IranWire that either President Rouhani or a Ministry official will sign a contract to purchase 10 to 12 airplanes during a visit to France in November. Iran’s aging air fleet, which has suffered a series of deadly crashes in recent years, urgently needs new planes. The source told IranWire taht preliminary negotiations were conducted in the summer at the Paris Air Show, including between Transportation Minister Abbas Akhoundi and French officials. The head of Iran’s Civil Aviation Organization initially said that Tehran would purchase 40 airplanes in the first stage of a fleet upgrade; however, declining oil revenues and a deepening economic recession subsequently limited the order.